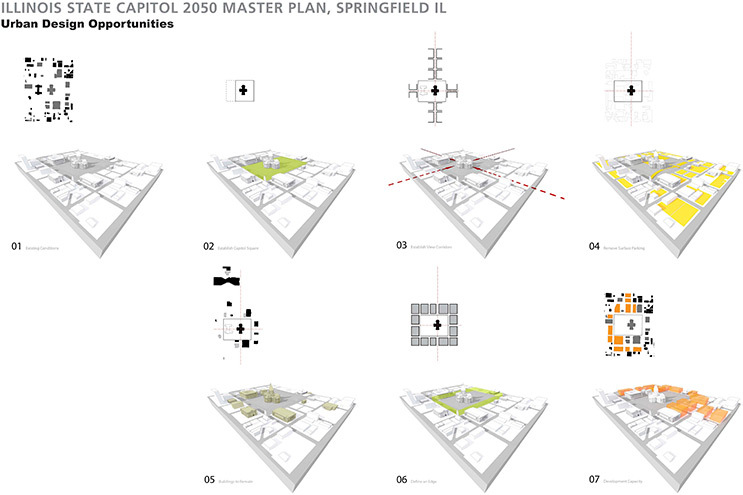 The comprehensive Master Plan provides a vision of sustainable design objectives that guide future growth and expansion of the State Capitol Complex. 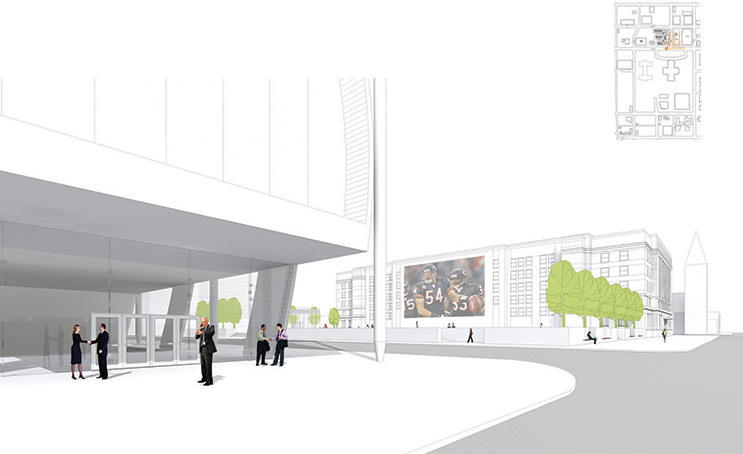 The planning effort encompasses state agencies and offices and requires careful consideration of historically significant buildings in the complex. 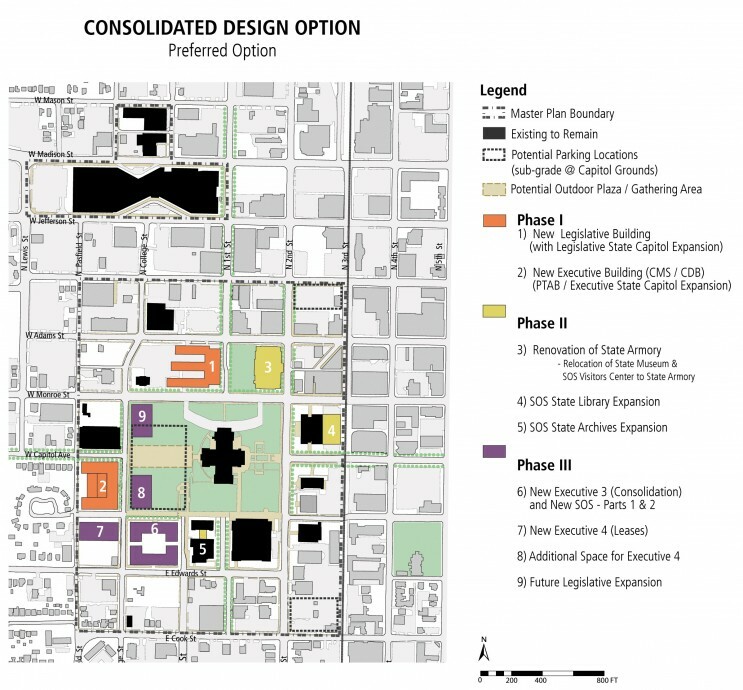 Following an assessment of all buildings on the campus, the plan establishes a vision of overall design objectives and identifies major projects for a phased capital improvement plan. 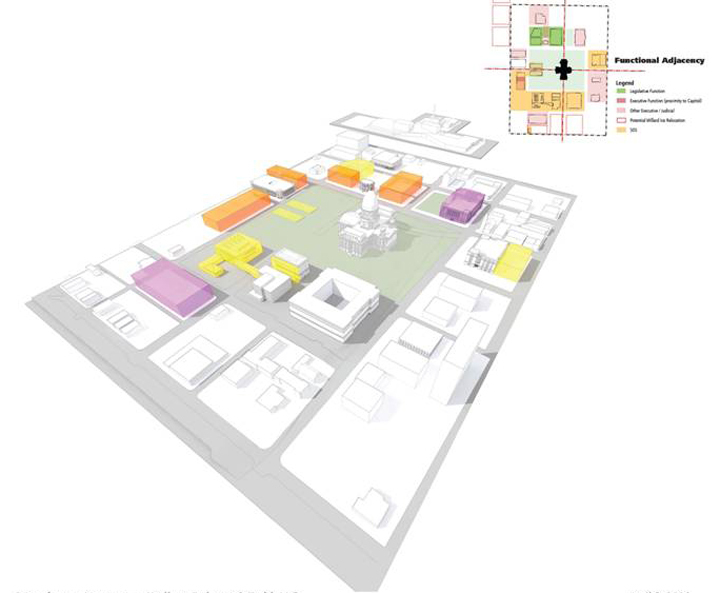 We created standards for sustainable design principles and practices and LEED analysis of design concepts for renovation and new construction within the complex.